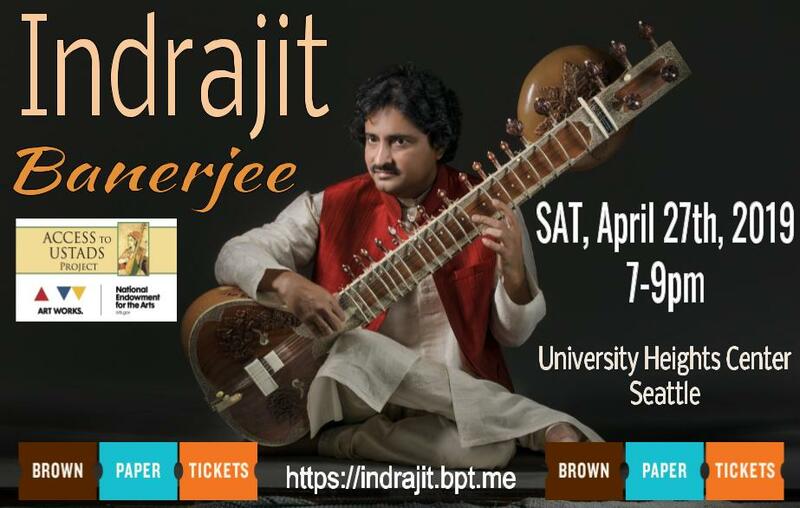 Seattle Tabla Institute (ACIT) is an incorporated 501c3 non-profit charitable organization. Our mission is to encourage and support the art of tabla drumming & Hindustani music through educational programs, concerts & classes. Support us with your tax deductible donation! News: ACIT awarded NEA grant 3rd Artworks Grant ! $10,00 towards our arts programming in King County for 2018. Intro Classes Weekly- no experience necessary! 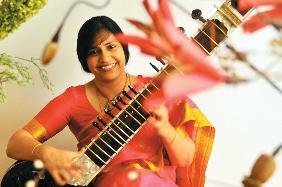 Announcements: ACIT Seattle is now Seattle Tabla Institute. 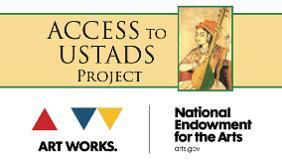 The Access to Ustads Project brings the greatest masters of Hidnustani Classical Music to the greater Seattle area! Join our mailing list to stay up to date on upcoming events.